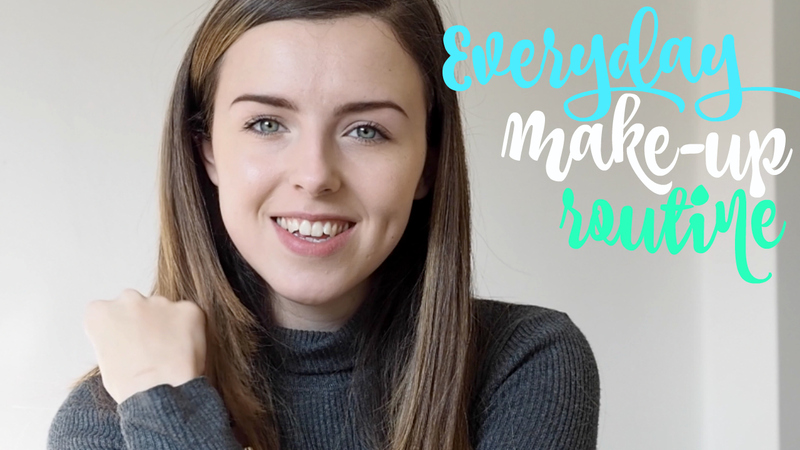 Everyday Make-Up Routine! Four Products, NO Foundation! A slightly different video from me this week. In my day-to-day life I get frustrated putting on a full face of make-up. I'm not a huge fan of the feeling of foundation on my face, I feel frustrated when it's all a mess by the end of the day and I don't like putting it on in the morning when I'm just running errands, doing admin and pottering about in the day. Of course I love getting a little more glam if I'm up to more exciting things but day to day, I just don't like the fuss. So, here is my 4-products/NO foundation make up routine - I surprised myself, feeling so much more confident despite the nearly naked face and it takes less than five minutes! Give it a go!